We are offering our clients with high performing Full Automatic Chapati Making Machine. Attributes such as longer service life, consistent performance and low power consumption make Full Automatic Chapati Making Machine a great buy. Based on advanced technology, Full Automatic Chapati Making Machine can make 1000 chapattis per hour. 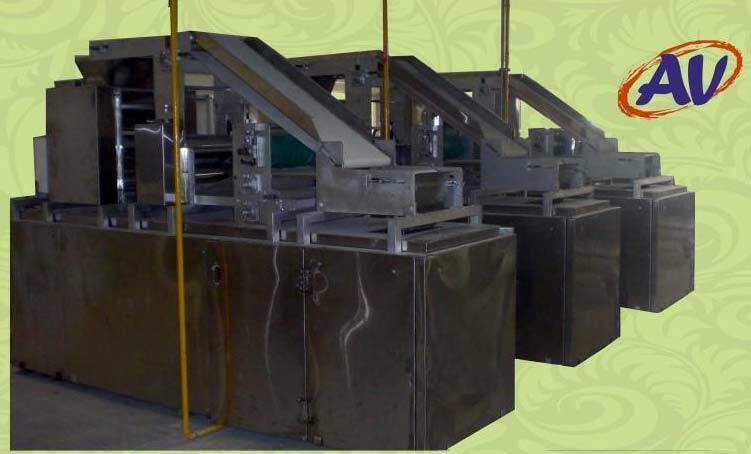 Our valued clients can avail Full Automatic Chapati Making Machine at economical price.